1.when kids brush teeth too hard, the indicator light will shine continuously. 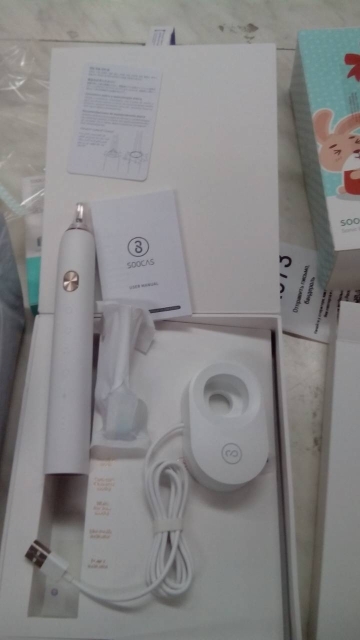 2.vibration frenquency will aslo decrease to protect kids’ oral. 1.Cartoon video will teach kids how to brush scientifically. 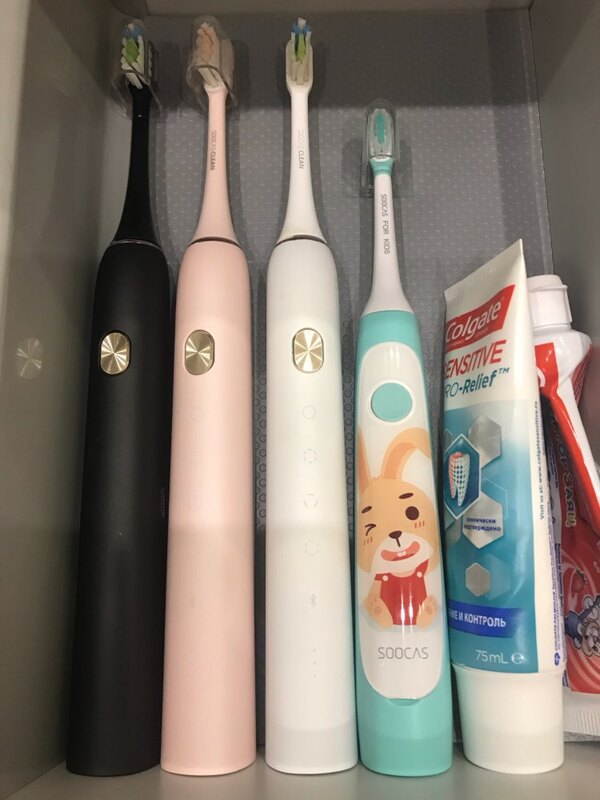 2.After brushing,there are some games as a brushing teeth reward. 1.Massage cleaning mode – suit for kids more than 4 years old. 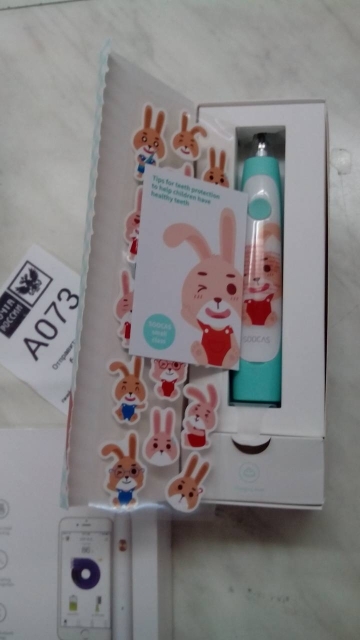 2.Gentle cleaning mode – suit for kids who have been used to electric toothbrush. or any power supply device with usb ports,even when your children is on travel. 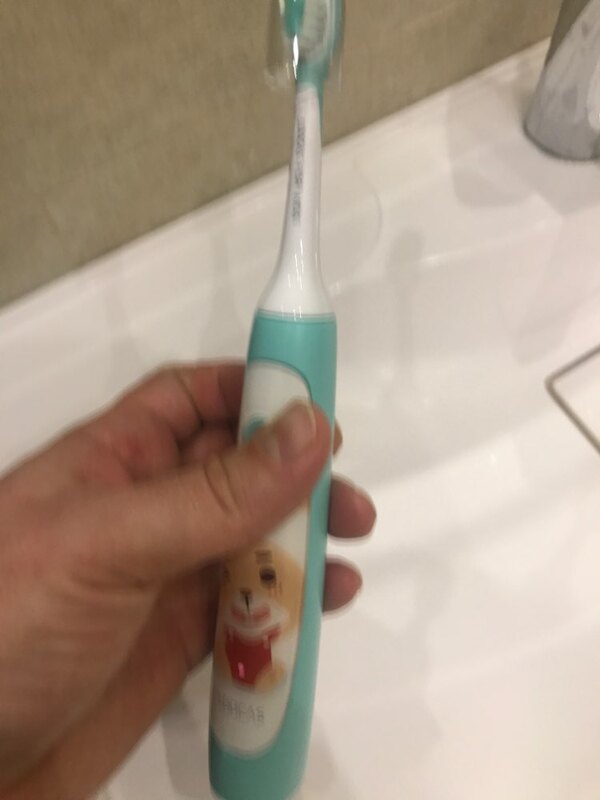 it’s still in good condition after toothbrush sinking in 1M water for 30 minutes. 1. Motor: good-performance motor is the key to clean teeth. 2.800mAh lithium battery:you need to charge for 12 hours,full battery power can last for 20 days. 1.food-grade soft silica gel,ensure kids oral health. 2.end-rounded bristles, avoid scratching your kids gums. 3.100% disinfected by UV,no pollution with vacuum packaging. 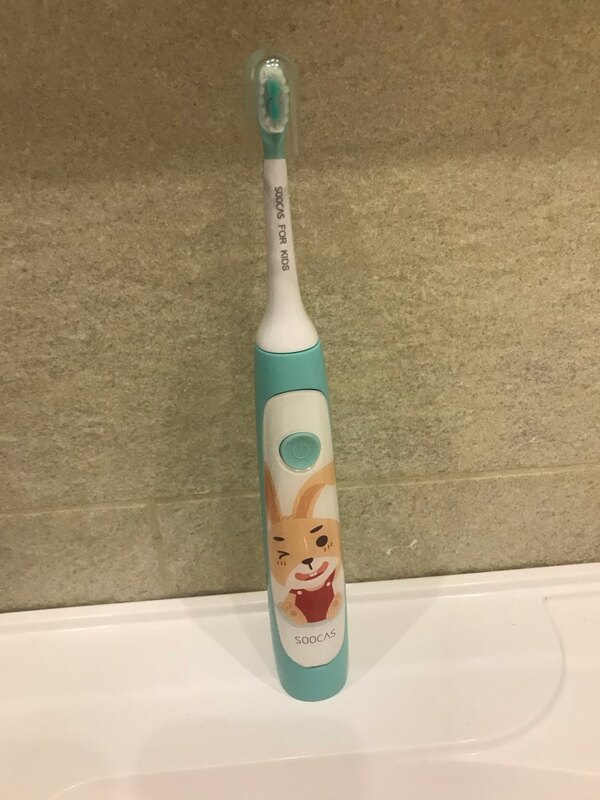 Excellent brush for 5 year old child! Great store, responsive. 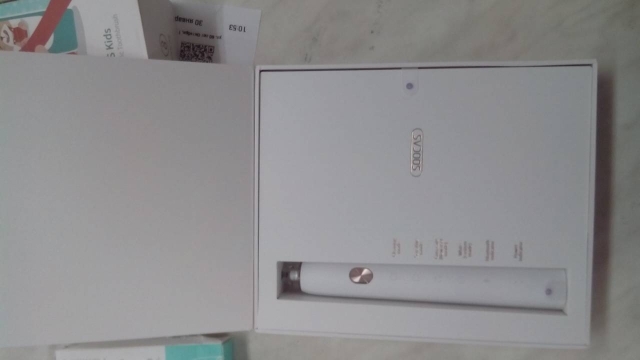 Order came very quickly. Brush good quality. Like a child. Excellent brush, all bought the! It Is best store, whom I met on Ali! Shipping and lightning shipping! Super quality! Recommended items and seller! Parcel arrived very quickly, two weeks before Belgorod. Little box mint, but in the whole. Supplied power supply, only support charging with lanyard and a USB connector on the end. Check the work for another post, all works and head easily connected. Multiple modes of operation. With friends are just say even tartar to clean. There Is A program for your phone and you can connect the блютулзу. In General, chic and shine. 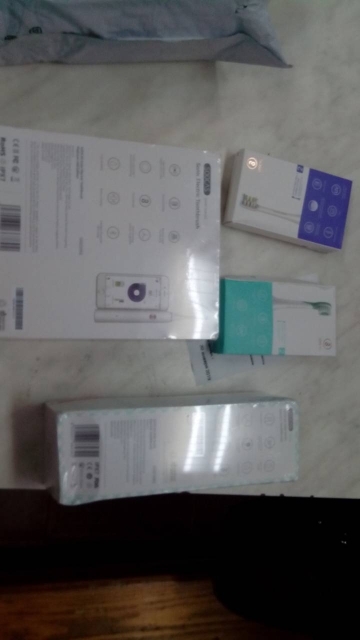 I received well-packed parcel in 3 weeks. Thanks. Excellent product. I'm very satisfited! Excellent purchase! High quality, fast delivery! I recommend this store serviss. Very delicate vibration. 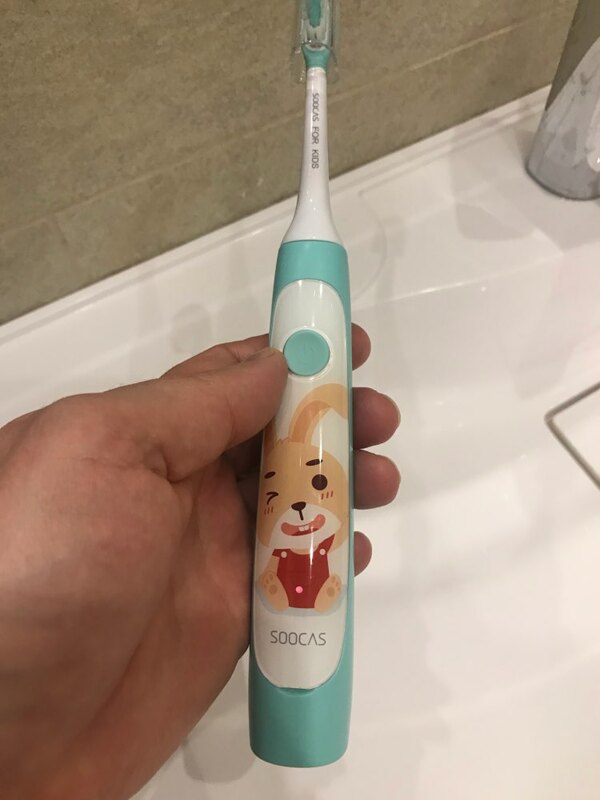 Good suitable for children's teeth. Thank you!